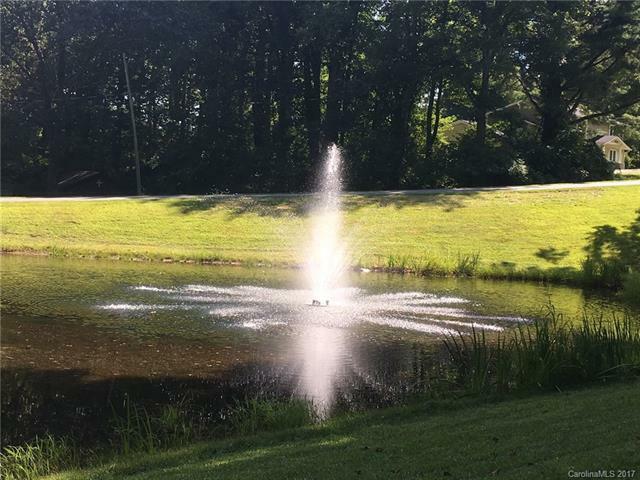 OUTSTANDING MOUNTAIN & LAKE VIEWS IN GATED COMMUNITY! 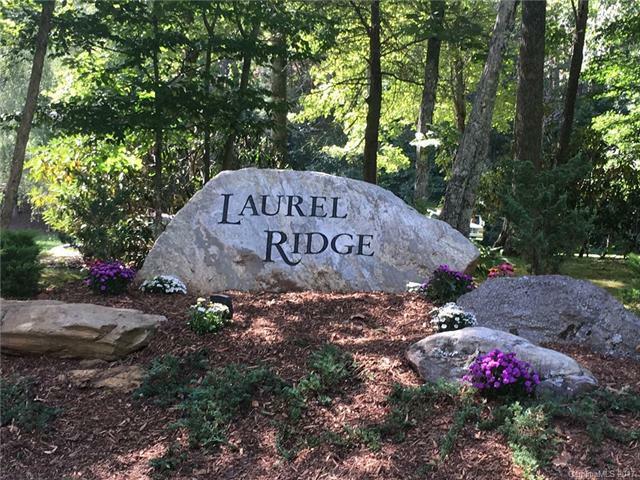 Located at top of Laurel Ridge at 3500' elevation. 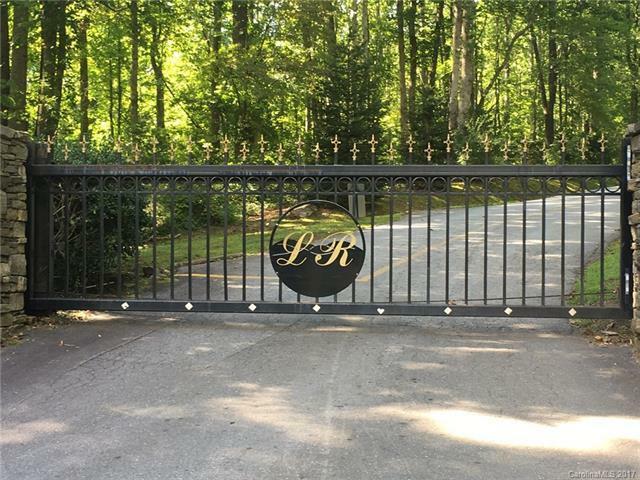 70+ upscale homes situated within 1,100 acres of beautiful forest land. Underground utilities, community water system, paved roads, fire substation, community center, and helipad. 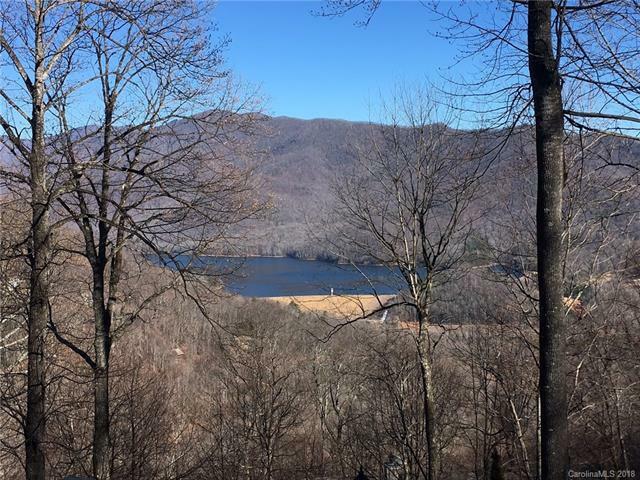 For the buyer who desires an incredible mountain property with views and easy topography for their dream home. THE BEST OF THE BEST!